Volumetric feeder is suitable for granule, pill material, poor liquidity powder, small sheet, and ensure the uniform and continuous feeding. 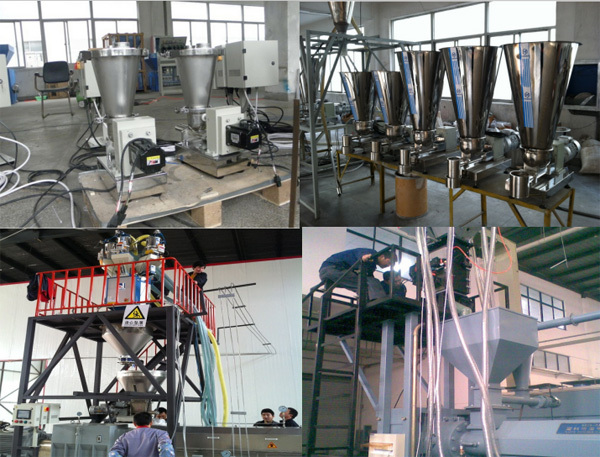 ◆ This volumetric screw feeder is easy to control, and has high intelligence program. 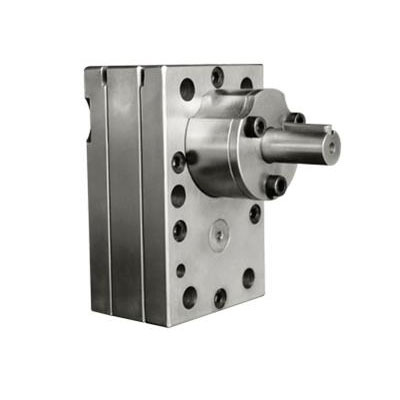 ◆ You can choose different screw according with the different material to solve feed blocking. ◆ Beautiful appearance, and the rolled steel contacting with material is 304 stainless steel. ◆ Easy to disassembly and maintain. ◆ The feeding accuracy can be controled to ±1% in any case. 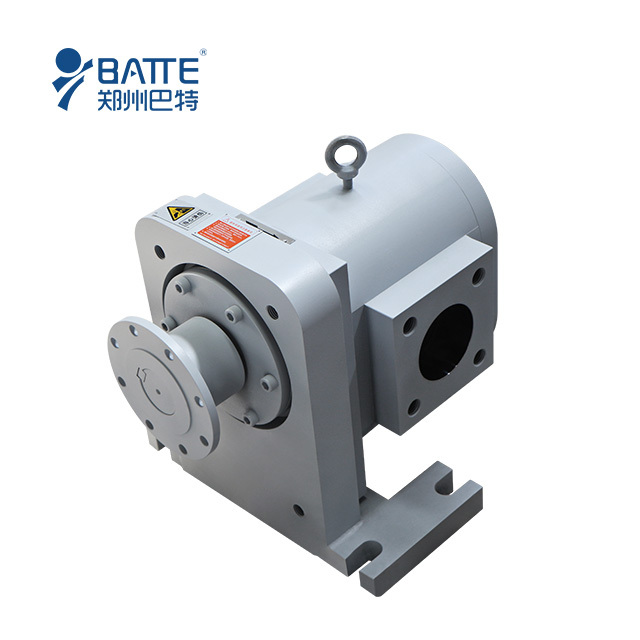 ◆ Reduce labor strength and increase labor efficiency, inprove efficiency.